Rastoni Athens Suites are located in one of the most central but quiet neighborhoods of Athens, only a few minutes away for Syntagma square. 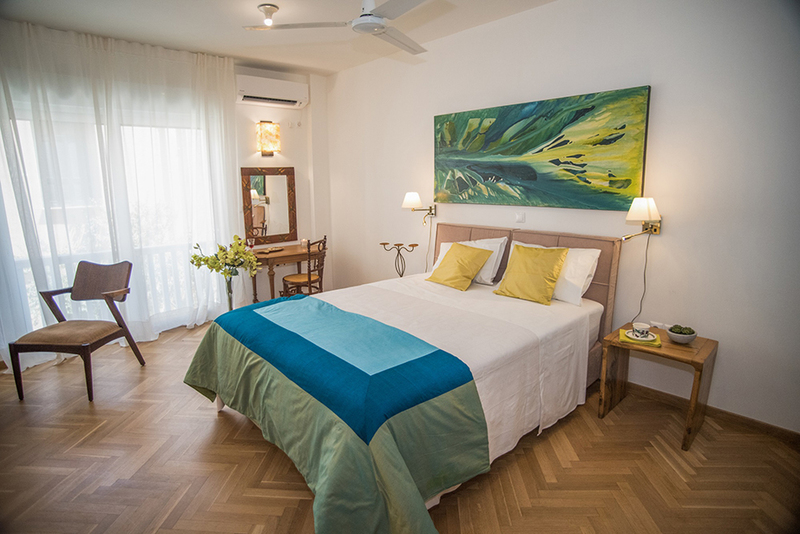 Rastoni Athens Suites are 4 modern apartments in Skoufou street in very close proximity tothe picturesque streets of Plaka, Syntagma square, Ermou street and the magnificent Acropolis. 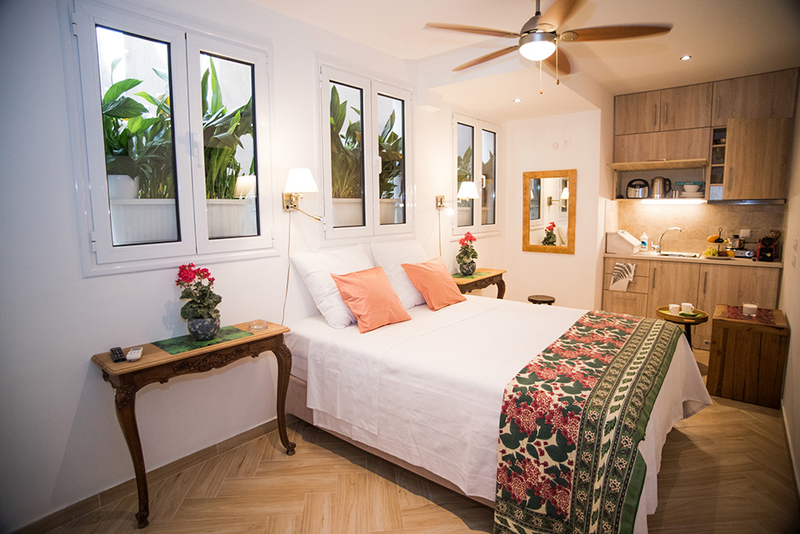 Our apartments were fully renovated in July 2017 in an attempt tocombinecozy accommodation and comfort, catering to every traveler’s needs, from business trips, family vacation to romantic getaways. 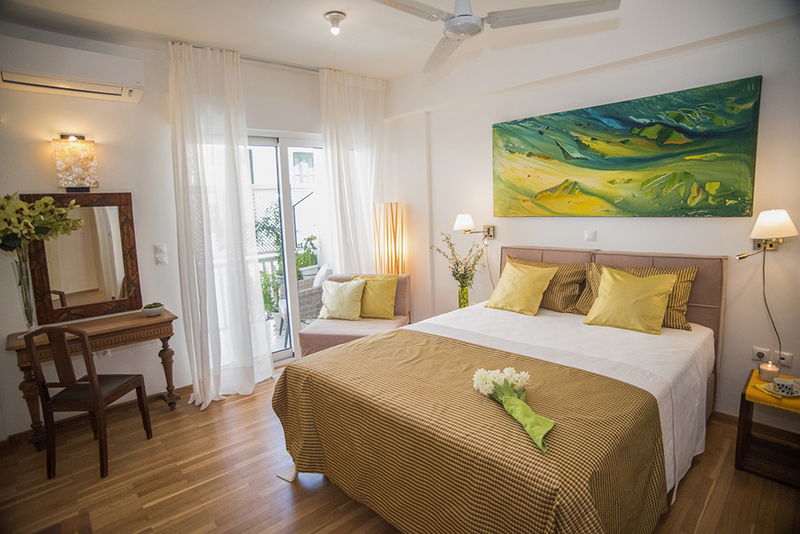 The apartments are elegantly decorated with earthly materials and colors thatbreathe an essence of tranquility and relaxation in the busy and lively streets of Athens! They are equipped with double anatomical mattresses and a special mattress topper, internet access and a kitchenette. Every room is unique and has a different name, inspired form the legendary nymphs of the Greek mythology: Alia, Rodia, Melia and Thoi- beautiful and young divinities that are predominately referred to as personifications of nature’s elements and portraited ascrafters of the natural world. can accommodate up to 4 guests. can accommodate up to 2 guests. (AMA 50248) The “Thoi” Apartment, a really spacious apartment, with a surface area of 60m2, can accommodate up to 6 guests. 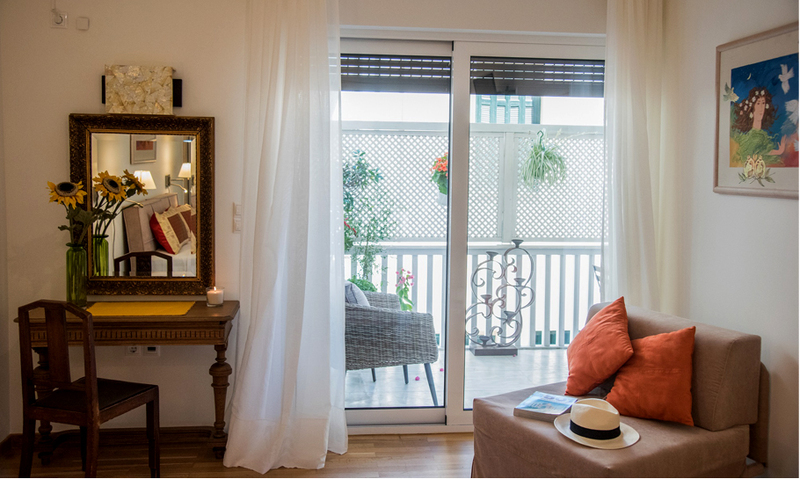 Start exploring Athens from its city center, having as a base one of the wonderful apartments of Rastoni Athens Suites. Some of the most important spots of the city are just a short walk from the accommodation. 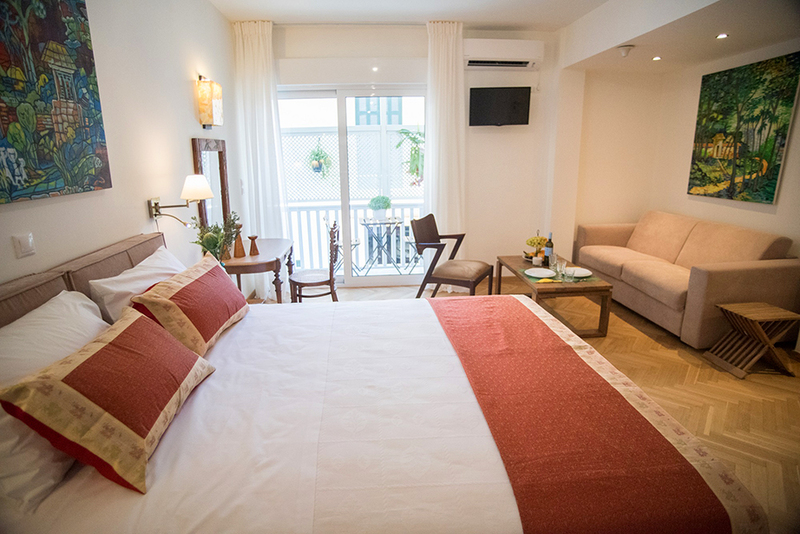 Syntagma Square, Ermou Street, National Garden, Acropolis and Acropolis Museum, are just some of the city's sights that are within walking distance from the Rastoni Athens Suites.